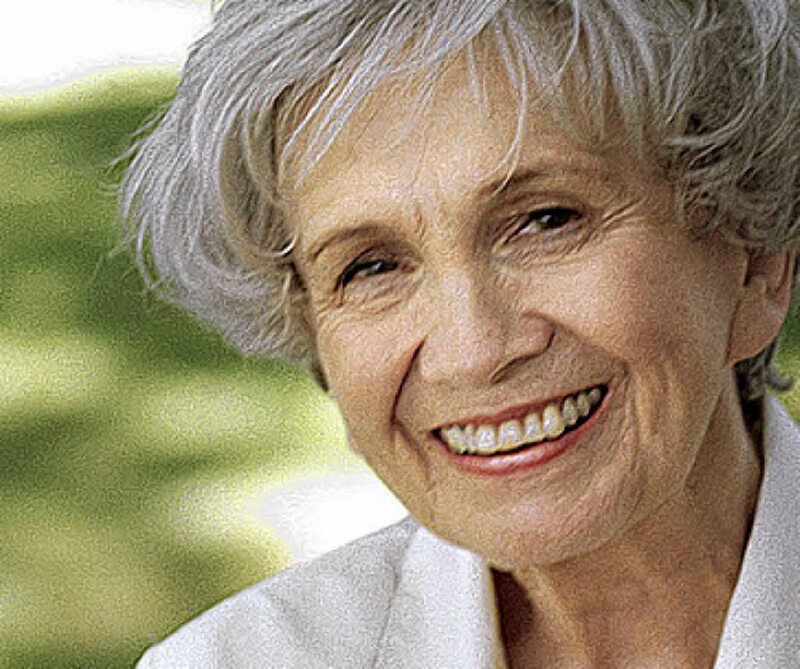 Canadian short story writer, Alice Munro won the Nobel Prize in literature for the year 2013. This honor came at the age of 82 when she had announced her retirement earlier this year. Munro is the second Canadian writer to be awarded with the Nobel prize for literature – after Saul Bellow – and the 13th woman. “With her acceptance of the 8m Swedish krona (£775,000) prize she joins a roll call of 110 past winners including Thomas Mann, Harold Pinter, Toni Morrison, Doris Lessing, Albert Camus and Ernest Hemingway” writes the Guardian. She is also the winner of the 2009 Man Booker International Prize for her lifetime body of work and is also a three-time winner of Canada’s Governor General’s Award for fiction.